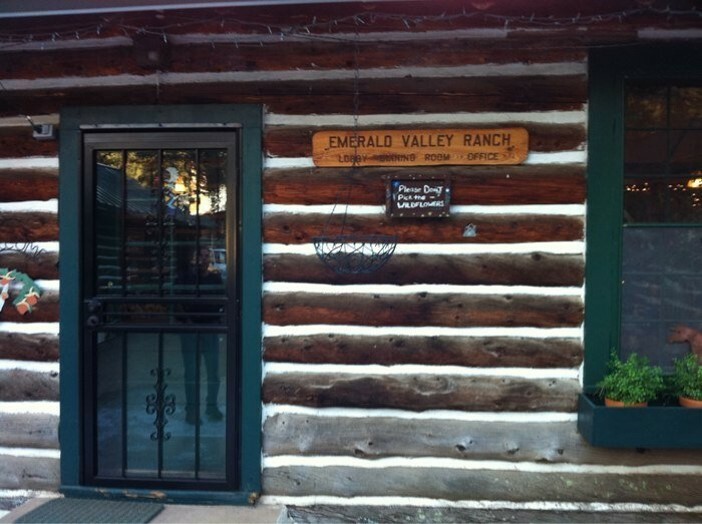 The Ranch at Emerald Valley has a rich past dating back more than a century. 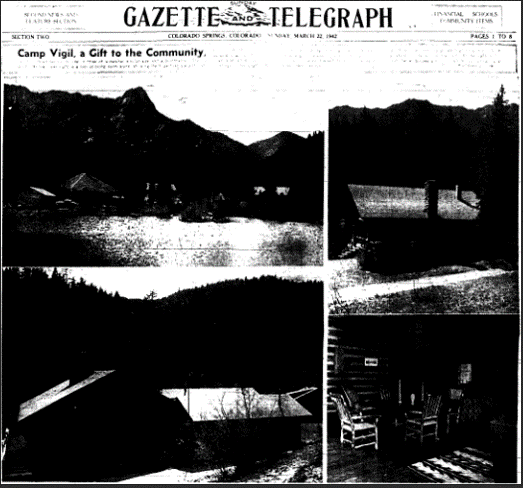 Spencer Penrose first purchased the camp in 1923 and called it Camp Vigil. 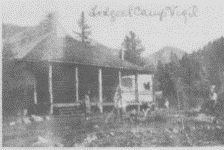 He organized a club of well-heeded men to invest in the property and use it for a wilderness getaway. 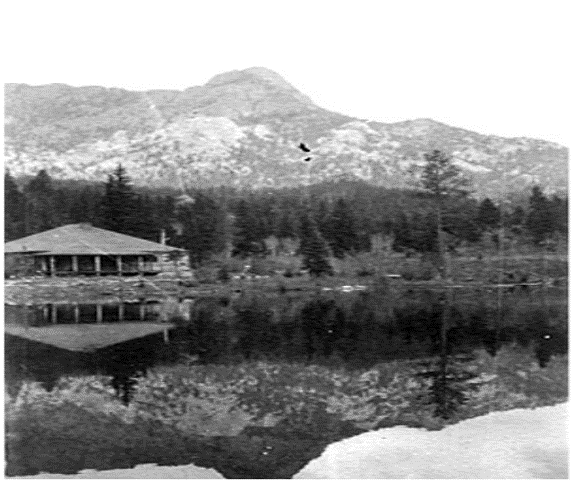 After his death in 1939 the camp was gifted to the Boys and Girls Scouts as well as the YMCA. 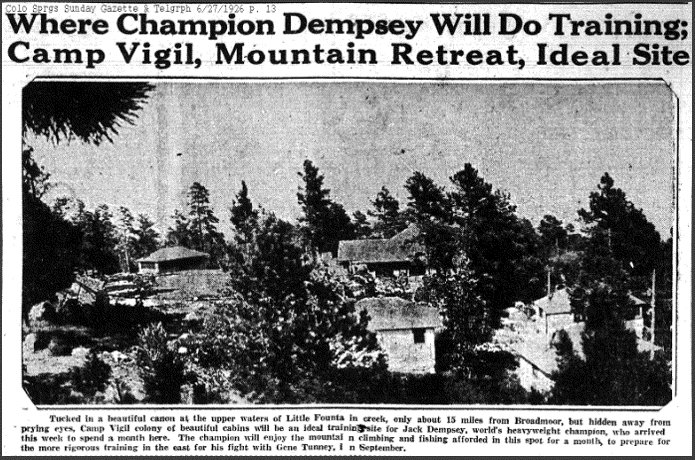 Early sources cite the use by the girl scouts saying“(they) had to climb to the top of Seven Falls, then hike eighth miles to get to the camp, where they slept on pine boughs they gathered twice a week.” Following the growth of these clubs and the rustic nature of the setting, Camp Vigil was sold as a dude ranch in 1946 and renamed Emerald Valley Ranch. 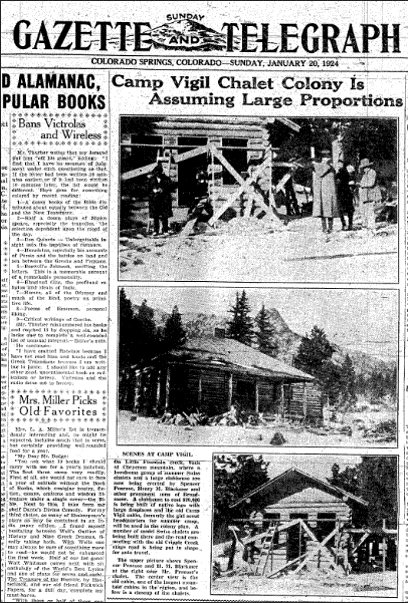 While the camp remained operational over the next several decades it began to fall into disrepair. 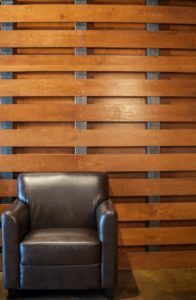 It continued to be used for many purposes over the next 60 years. 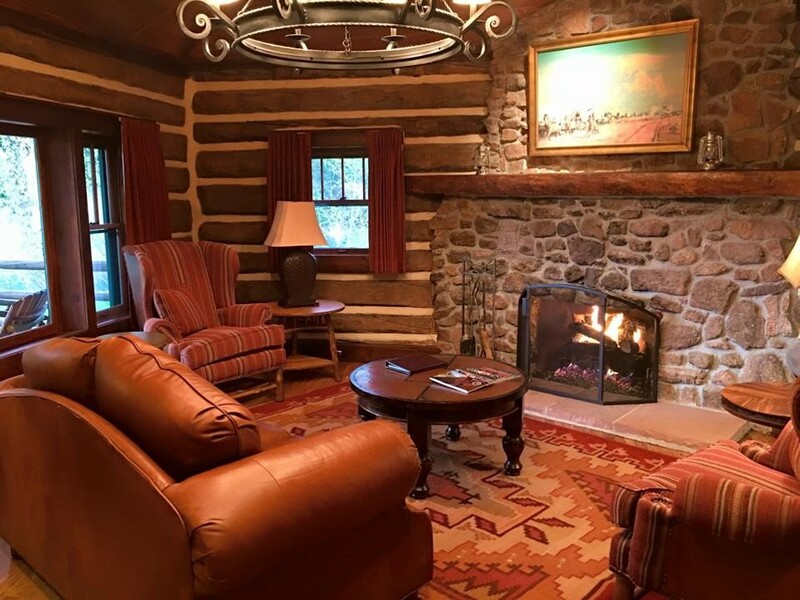 In 2012 the Broadmoor re-acquired this beloved escape of Penrose and decided to re-capture his love of the wilderness and the idea of a luxury rustic experience. 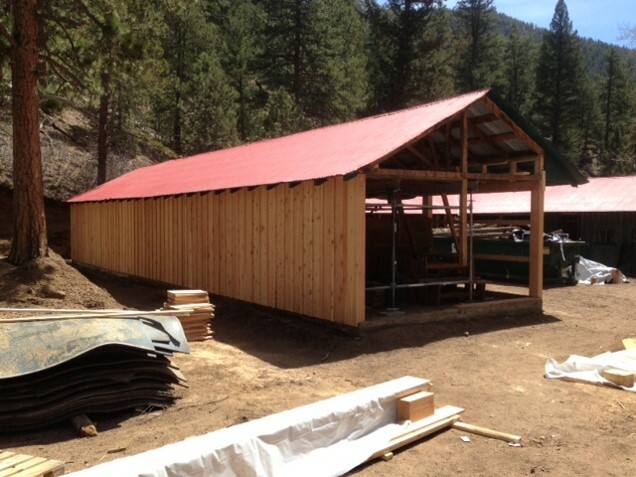 In order to return the ranch to it’s formal glory and into the next era many aspects needed attention. 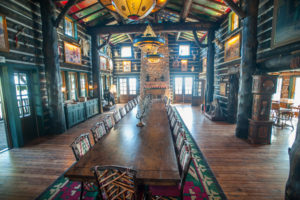 The state of the logs and chinking had to be addressed, at times requiring skilled re-carving of logs that had fallen into a state beyond repair. 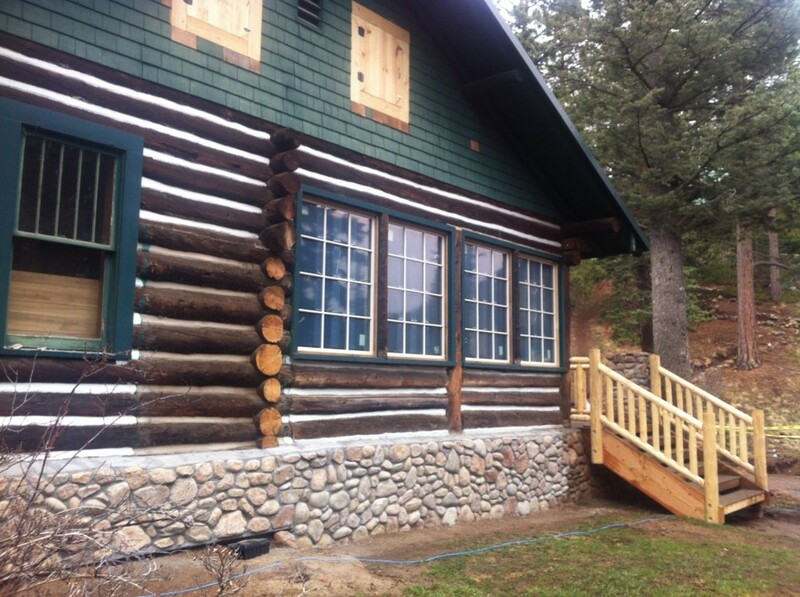 Elements that had been added over the years such as drywall and stucco were removed to reveal the inner beauty of the cabins. 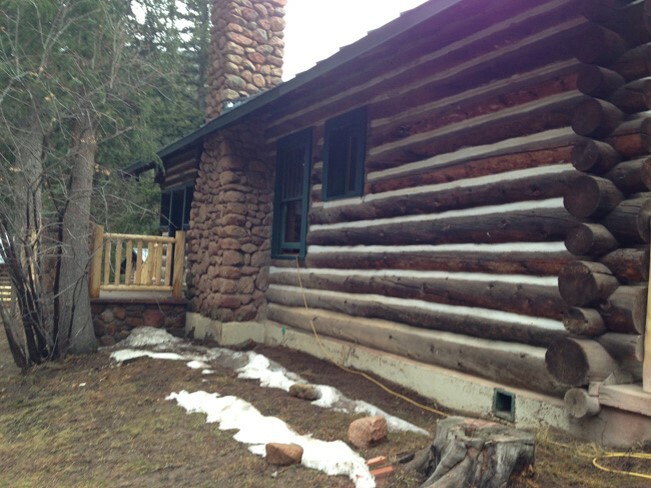 Logs on the interiors were also re-sanded and re-stained to recover from the years of abuse and coverups. 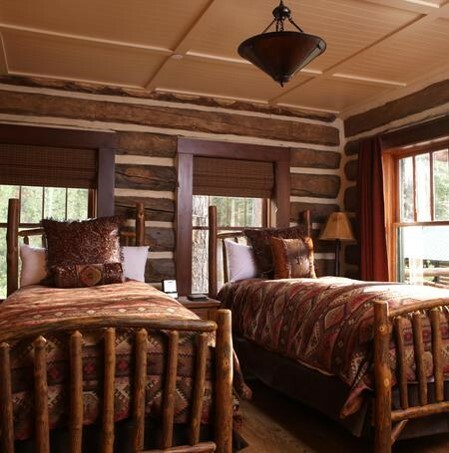 Original hardwood floors were kept and re-finished. 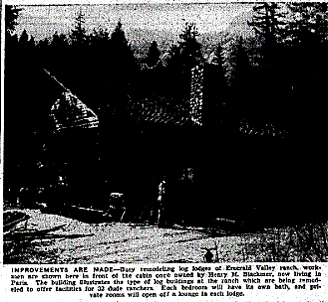 Unique weighted pully system windows were restored, and fireplaces were brought back to their crowning glory. 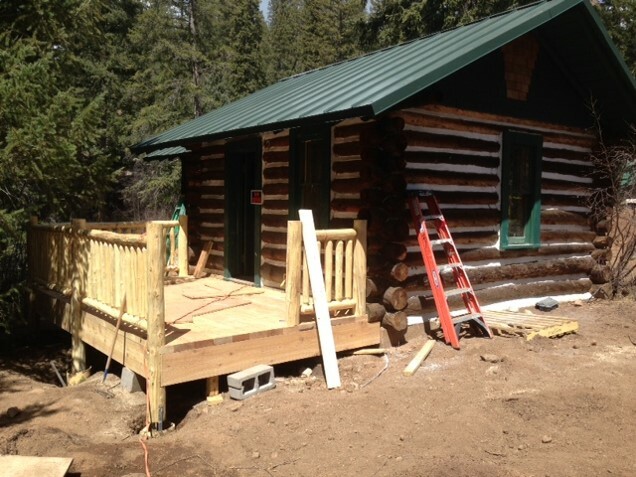 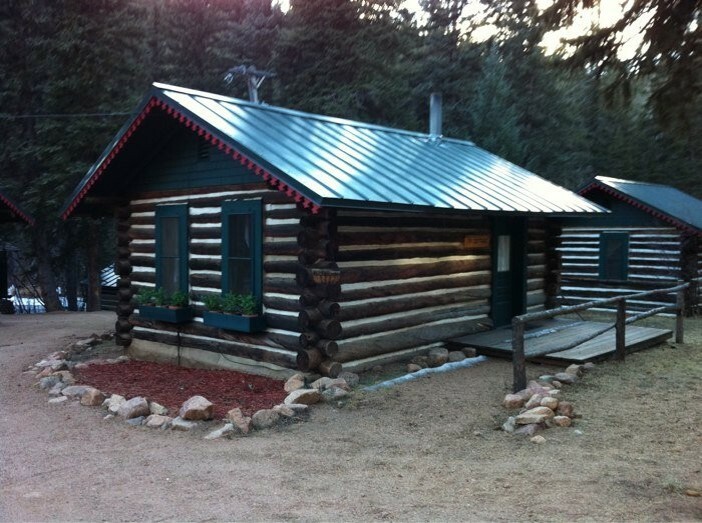 Log porches were added on in a way that maintained building integrity and helped to create a barrier between the cabins and the harsh wilderness elements. 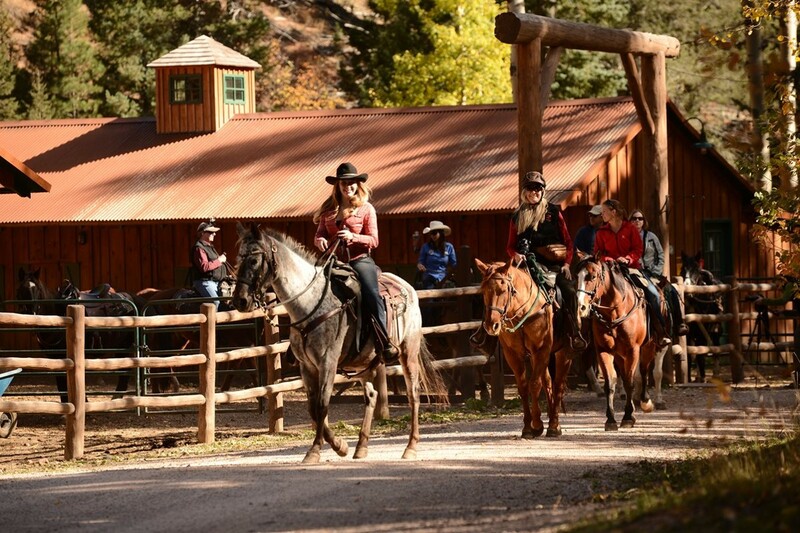 The most difficult party of the restoration at the Ranch at Emerald Valley is also the element that wows and stuns visitors to the camp – the wilderness and the weather. 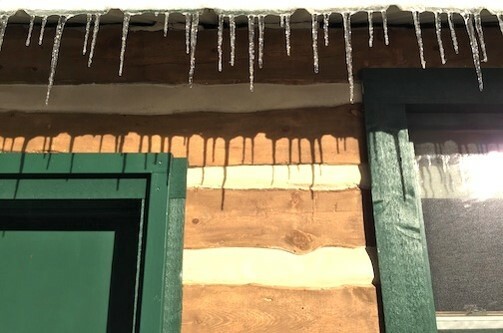 Renovations took place over the course of fall, winter and beginning of spring – each season presenting new challenges, but also allowing crews to see the camp in its natural state and prepare for its longevity. 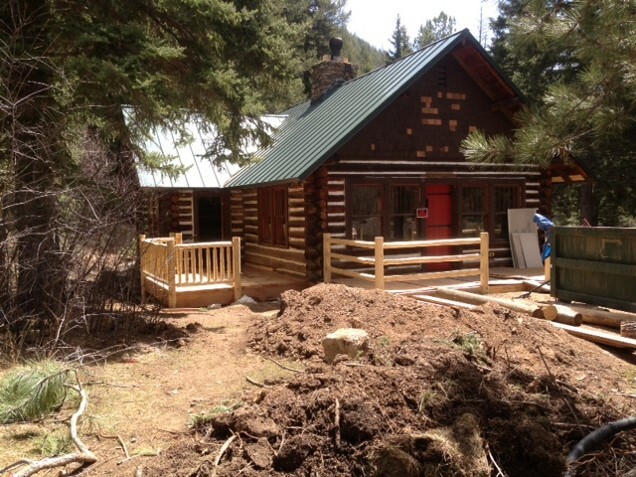 After much attention was paid to details on the cabins themselves the entire area received a rustic landscaping overhaul. 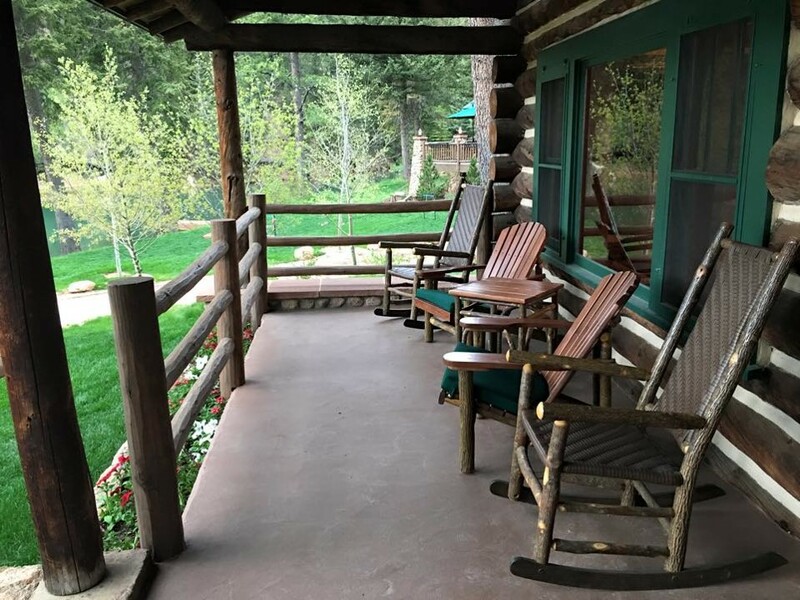 Natural grass and wildflowers blend seamlessly, while also addressing mitigation and water abatement concerns to ensure the ranch respects its surroundings and is protected from natural elements. 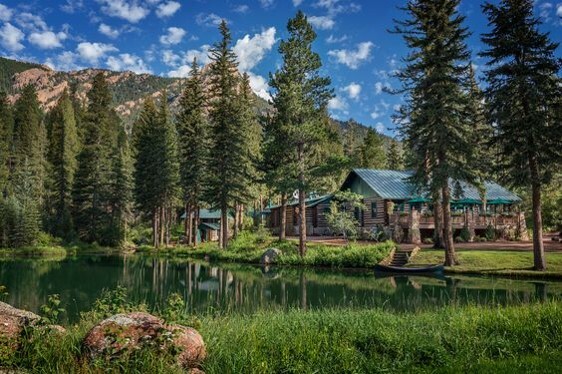 Penrose’s vision of rustic wilderness getaway – but not more than a phone call away from their wall street investors is mirrored in the Broadmoor’s luxury experience, offering all the amenities of the fine Broadmoor Hotel to guests. 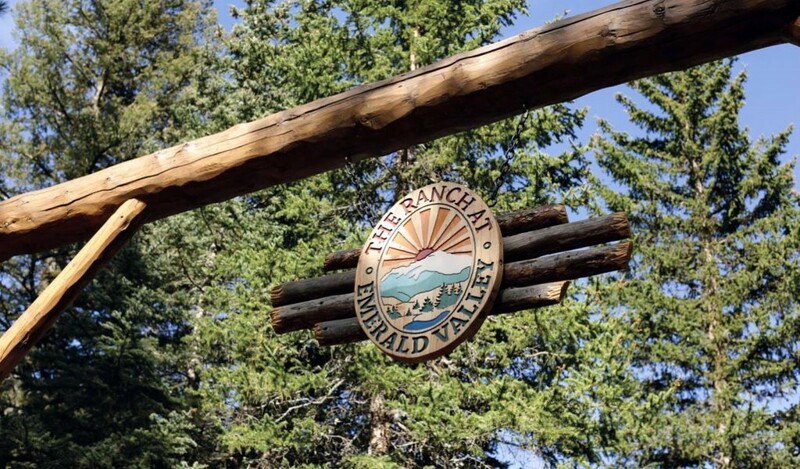 In the end the Ranch at Emerald Valley is a radiant luxury retreat that would have made Spencer Penrose proud.